What's the weather forecast for Beaver Mountain this week? Check out the long-range weather forecast for Beaver Mountain, including temperature, predicted snowfall and wind details at the summit and base throughout the day for the next week. Tab over to overview or Hour by Hour for alternative views of the Beaver Mountain weather forecast. 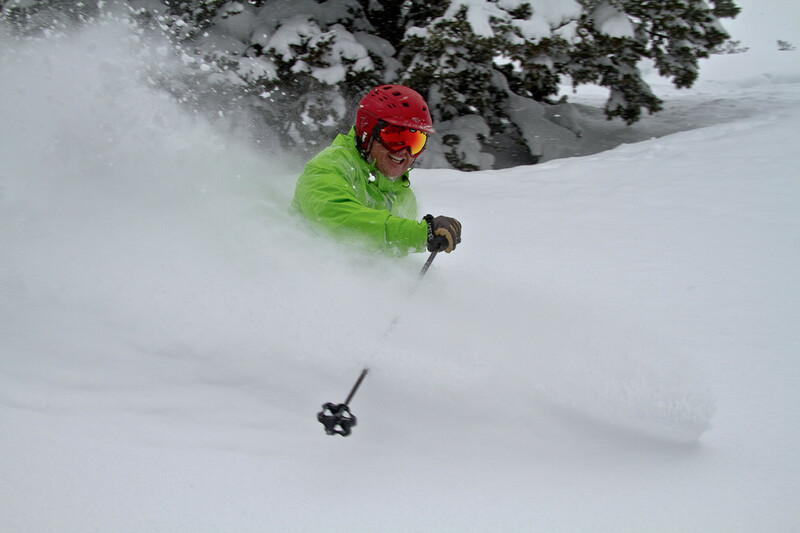 Get Snow Reports, Powder Alerts & Powder Forecasts from Beaver Mountain straight to your inbox! Good powder in the trees but the snow is icy on the runs now that we haven’t had a good storm in a little bit. The ground is showing in a few spots. Beaver report says 7" of new snow in the last 24 hours. Beaver received 5” of heavy/wet powder, it should cover up most of the rocks and will make a good base for the storms to come. Overall great snow! 1/ 7/18- Beaver recently received about 5” from this past storm. The snow is pretty heavy so not the best powder, but it should make a good base for later storms. The recent snow should cover up most of the rocks . Good storm! Thinking about driving up from Vegas, not much snow near me. Can anyone tell me the conditions b4 i drive up? Had some great snow this weekend! can anyone tell me how the snow is up there? i want to go this weekend (2/18/17) but i dont want to waste my time if the snow is crap. They open on the 15th of December!!!!! !